The CW's dark fantasy series Supernatural will culminate after its 15th season. The series, created by Eric Kripke, features Jared Padalecki and Jensen Ackles as the two Winchester brothers who hunt demons, ghosts, monsters, and other supernatural beings. In a video message on Twitter, the two actors along with their co-star actor Misha Collins broke the news of series end. "We just told the crew that even though we're very excited to be moving into our 15th season, it will be our last. 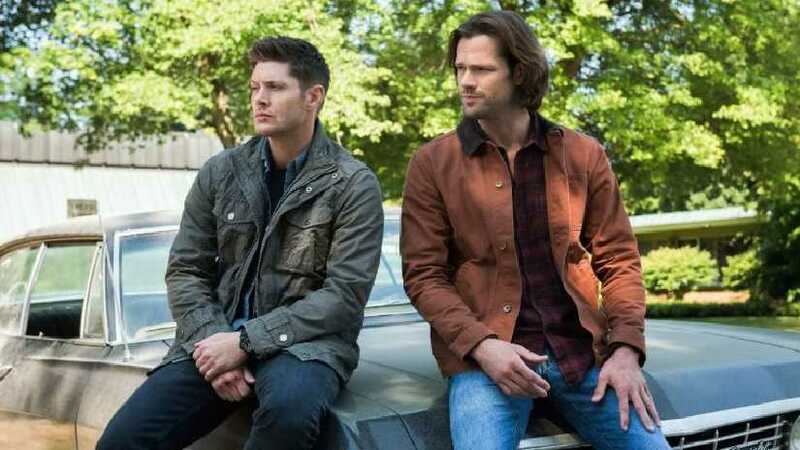 15 years of a show that has certainly changed my life, I know it's changed these two guys' lives and we just wanted you to here from us that though we're excited about next year, it will be the finale," Ackles said in the video. Padalecki added, "We've cried some tears and we'll cry some more, but we're grateful and we're going to work all that emotion into next season." According to Variety, the final season will consist of 20 episodes. The show is is executive produced by Robert Singer, Andrew Dabb, Phil Sgriccia, Jeremy Carver, Eugenie Ross-Leming, and Brad Buckner. It is produced by Warner Bros. Television in association with Wonderland Sound and Vision.